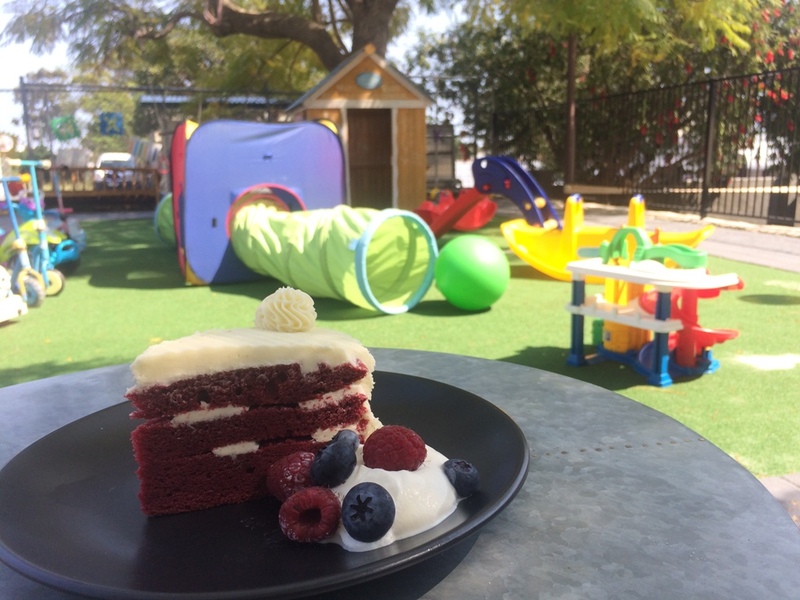 The Basso Kids Korner is a dedicated family friendly section of the Bassendean Hotel with an indoor and outdoor play area that's perfect for a catch up with friends and to dine with the family for lunch or dinner. 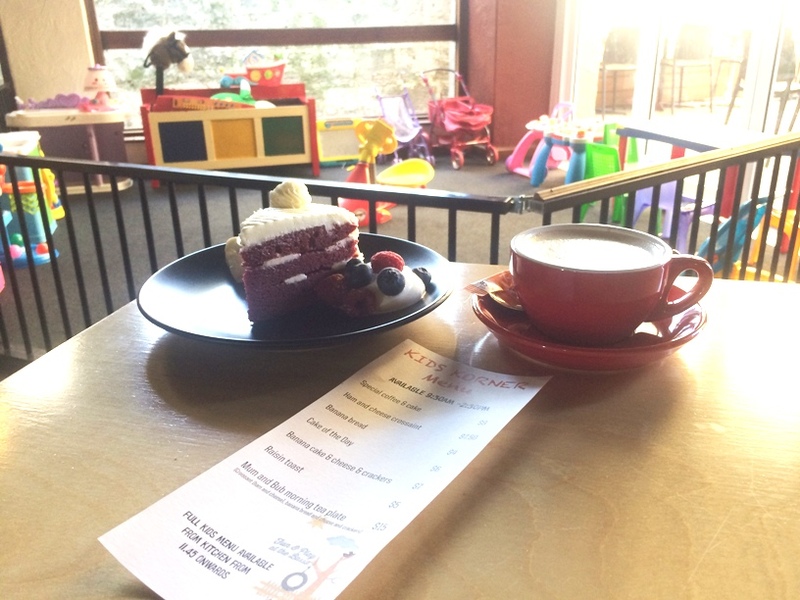 What sets the Basso Kids Korner apart as that this is not just an add on to the Bassendean Hotel service, the Basso Kids Korner has an assigned manager to run and maintain this amazing family friendly area of the venue. 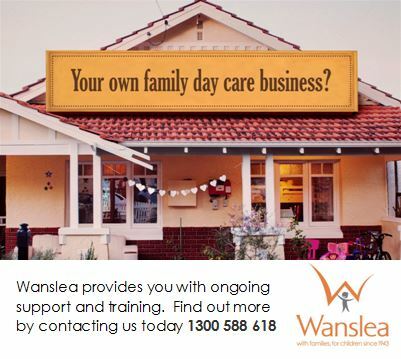 In fact it was now manager Elaine who approached The Bassendean Hotel with her vision to turn the area at the back of the venue into a little family dining and play haven. What you see now has been put together by Mum of 3 (including a set of twins!) 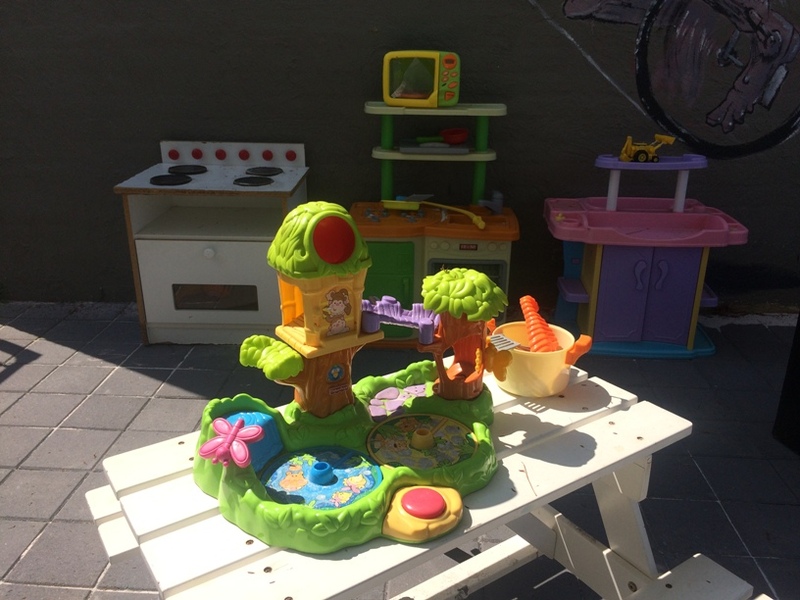 Elaine, who wanted to create a fun, bright, safe place where kids can play and parents can enjoy anything from a quick catch up to dining with the family. With 3 kids und 3 years she knows how hard it can be to find somewhere to head out for a relaxing meal. She also ensures that all the equipment and toys are cleaned regularly and in a safe condition. 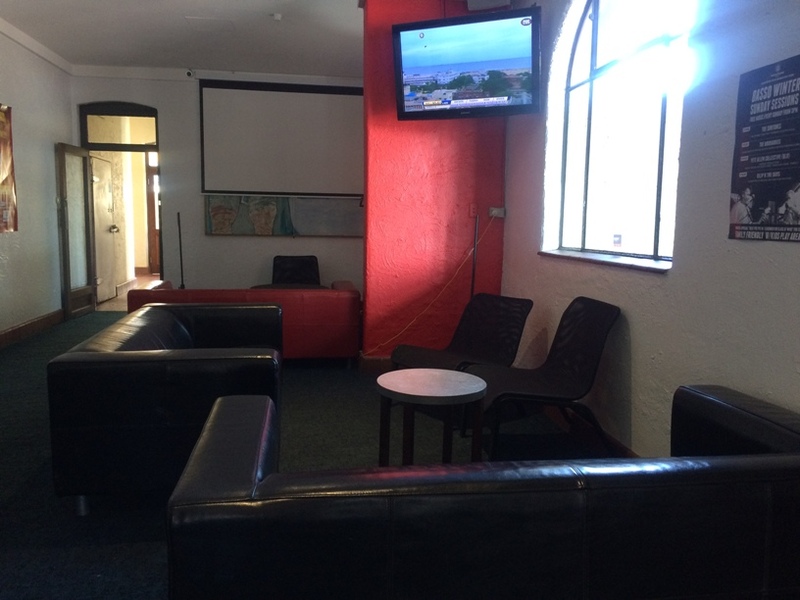 While the Basso Kids Korner is part of the Bassendean Hotel, is is well separated from the main bar area. 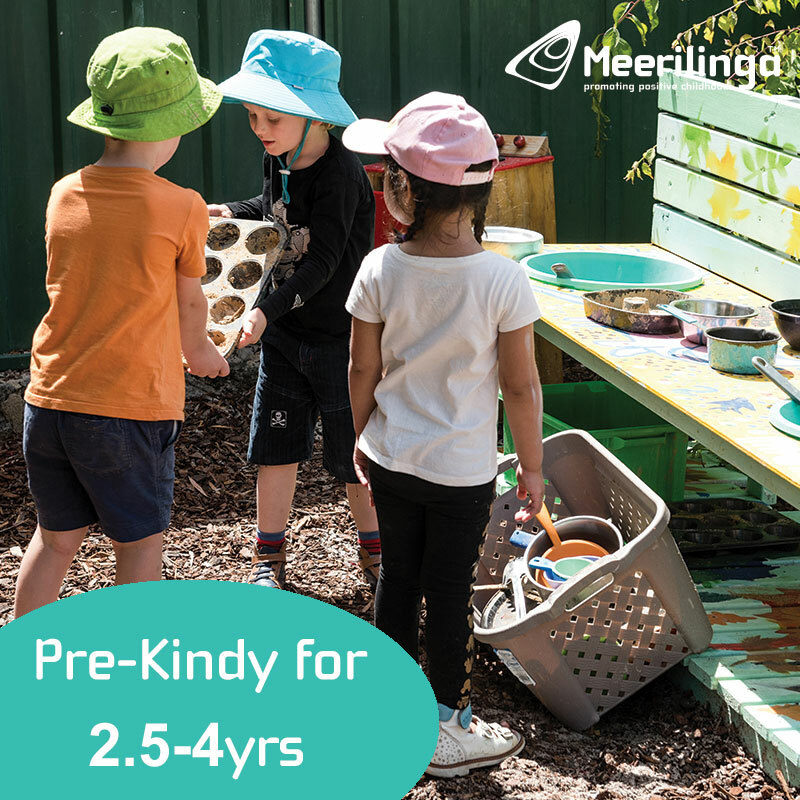 You can enjoy family friendly dining in the outside play area (suited for 5-12yrs) daily and in the inside area Monday - Friday (suited for 0-4yrs). 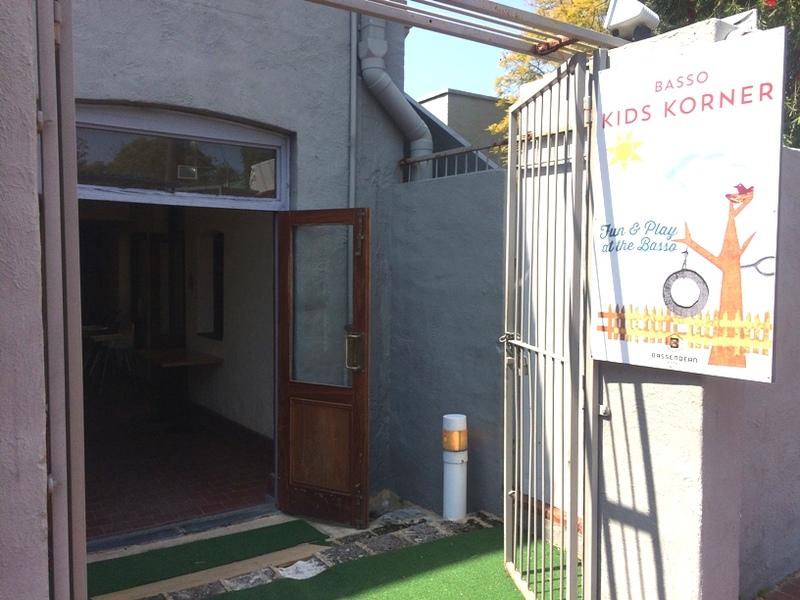 Basso Kids Korner open times vary to those of the main Bassendean Hotel pub, so make sure you check the Basso Kids Korner facebook (link below) for open days and times. 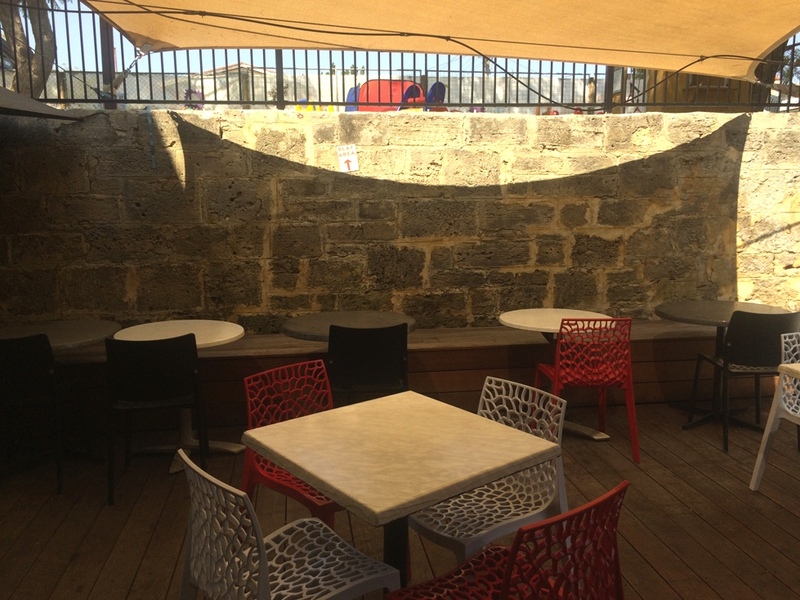 The outside play area is fully enclosed and is elevated above the outdoor dining area. 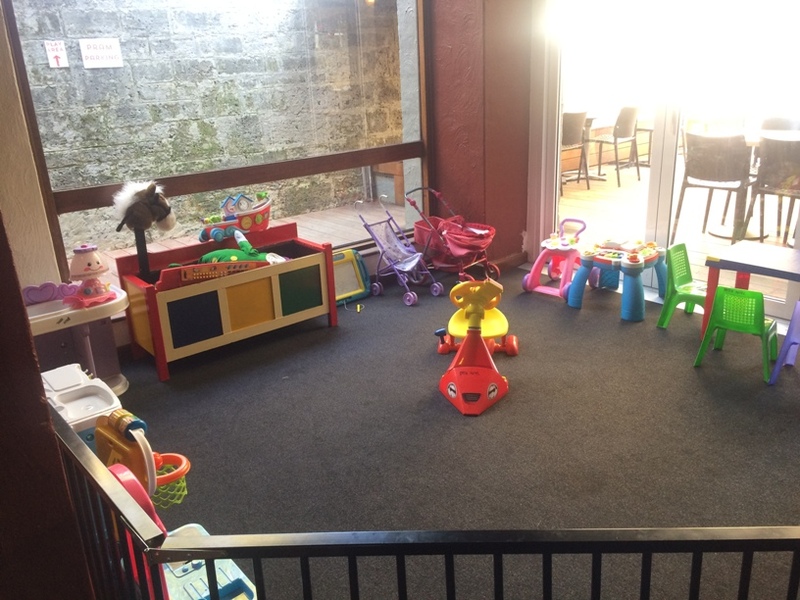 There are stairs leading up to the play area - if you have a pram, there is pram parking at the bottom of the stairs. The inside play area is also fenced and is right alongside the main dining area. A full kids and adults menu is available from 11.45am onwards for lunch and dinner. The kitchen staff are focused on providing wholesome meals for your kids. The kids meal servings are very generous and are not your typical "cooked frozen out of the box" kids meals. Kids meals are $10 each. You can also enjoy something lighter with a lovely Tapas menu. This section of The Bassendean is licensed so you can enjoy an alcoholic drink while you dine too. If you want to take a break from the kids play areas, there is a nice lounge area that is also separate from the main bar area. This is a nice place to sit with your young baby or to feed your baby. You can find the Basso Kids Korner at the back of The Bassendean Hotel. There is lots of free parking available around The Bassendean Hotel. Get your friends together and meet at the Basso Kids Korner to enjoy a relaxing catch up over a meal. 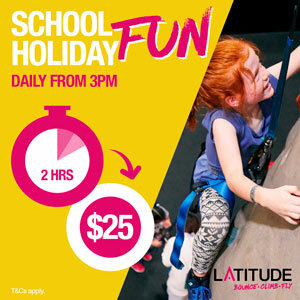 It's not just a fun outing for them, it's a relaxed outing for you too. Make sure you keep folllow the Basso Kids Korner facebook (link below) so you can keep up to date with open days & times, special events coming up at like crafts mornings, Melbourne Cup etc.